This War of Mine Трейнер version 2.0 + 6 .. This War of Mine Trainer version 1.4.1 + 6 .. 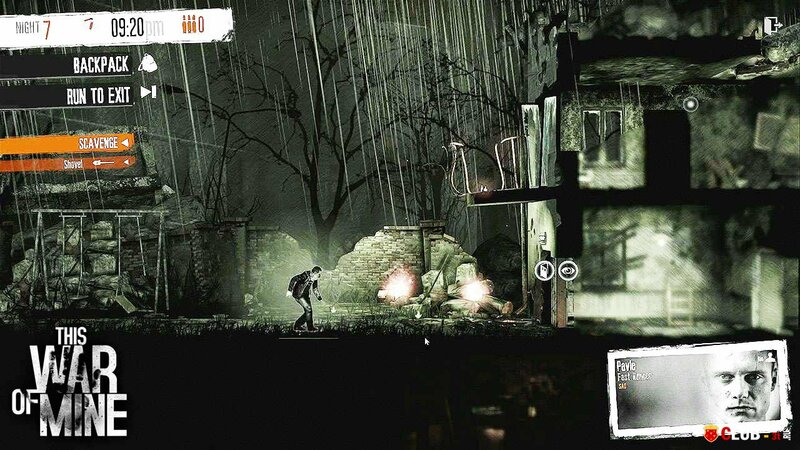 This War of Mine Трейнер version 1.3.1 + 6 .. This War of Mine Trainer version 1.2.2 + 6 .. This War of Mine Трейнер version 1.2.2 + 5 .. This War of Mine Trainer version 1.2.0 + 5 ..